Está a nevar em Cypress Mountain ?Obrigado! 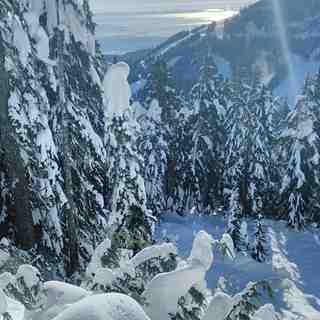 Cypress Mountain - official freestyle skiing and snowboarding venue for the 2010 Winter Olympic games. 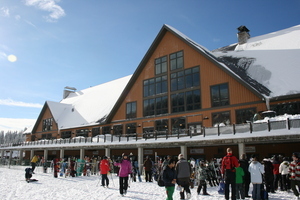 Located in West Vancouver, B.C., Canada, Cypress Mountain is only 30 minutes from downtown Vancouver and is proud to continue to provide our skiers, riders and sliders with the most vertical drop, most terrain, most lifts and best snow conditions on the highest skiing and riding peak of Vancouver's Legendary North Shore Mountains. 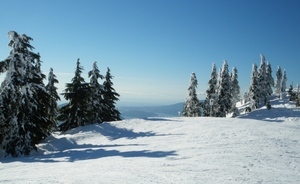 With the best winter skiing & riding in Vancouver, Canada's most popular cross country skiing area, a huge snowtubing park and our unique snowshoeing tours, Cypress Mountain truly offers something for everyone! 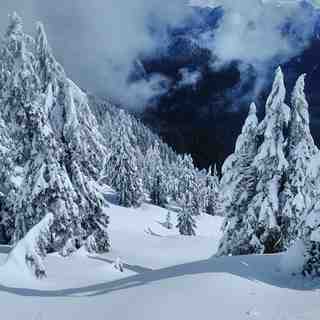 Cypress Mountain, You'll Love it up here! 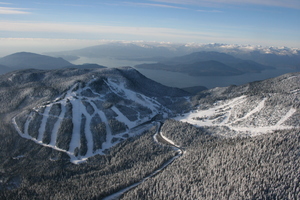 Welcome to Cypress Mountain, the Official Freestyle Skiing and Snowboard Venue for the 2010 Olympic Winter Games. 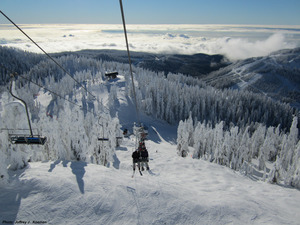 Located in West Vancouver, BC, Canada, Cypress is only 30 minutes from downtown Vancouver and is proud to continue to provide our skiers, riders and sliders with the most vertical drop, most terrain, most lifts and best snow conditions on the highest skiing and riding peak of Vancouver's Legendary North Shore Mountains. Cypress has been my local mountain for the past three years. Two great snow years followed by one significantly less so. All three have been great fun, however, and plenty enough snow to ride from early December through to mid-April. 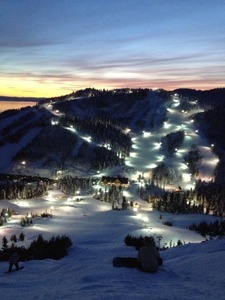 The majority of terrain at Cypress is for beginners and intermediates. Good variety also: groomers, glades, cat tracks etc. However, for those looking for big mountain riding - unless the steep stuff has got fresh snow, you'll have to go a bit further afield. Night riding is brilliant if you're local, as getting in laps after work can really boost the amount of days you get on the hill. The terrain parks are pretty decent, usually at least one on both peaks. They get refreshed periodically, and the shaping is normally very good.